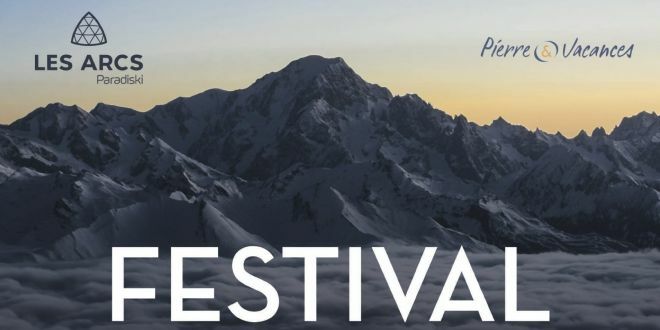 From December 10th to 17th, 2016, come and ski on more than a hundred films from all over Europe to 2016 Les Arcs European Film Festival in France. In parallel to the official competition, other sections will take us on other tracks drawn in Europe by the filmmakers. This year, the Festival of Cinema of European will offer a focus on the young generation of women directors who make up only 19% of films in Europe. Moreover, by a fortunate chance, the official competition of this year will have for the first time a parity men/women among the selected films. But that’s not all because 2016 Les Arcs European Film Festival will also offer special sessions (Deep End, Der Räuber, Miele, Per Amor Vostro, Respiro, Scum), four short-film programs (A Brief History of Princess X, Bitchboy, White, Best Friends…), a masterclass with Bertrand Bonello, a cine-debate around the film Layla M and screenings for children and teenagers. 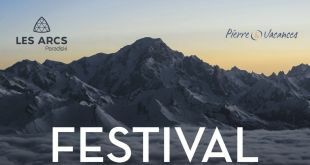 And of course, as every year, 350 European professionals will meet on several events at Les Arcs European Film Festival. 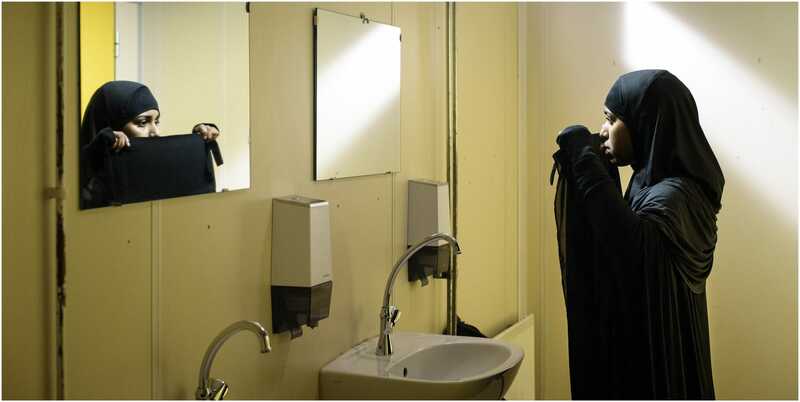 One of them, the Coproduction Village, will present twenty European projects in development. Note that Quebec will be to the credit of this selection with three movies, and this year, five films out of the official selection 10 passed through this Village. 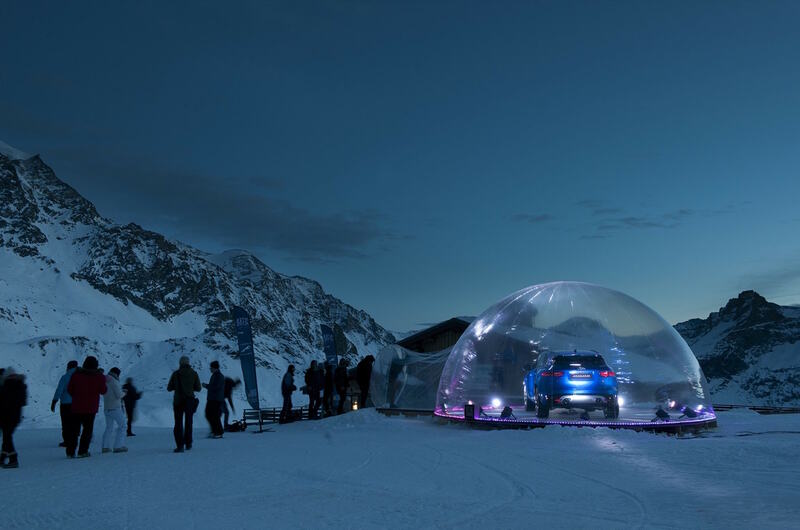 screenings of short films in an igloo located at 3000 meters in height.